Even in less competitive markets, finding a dream home is tricky. Sure, somewhere out there is probably a beautifully well-maintained home that is exactly the right size and in a perfect location. But is it available, and if so, is it affordable? Most of the time, dream homes don't come pre-made. You have to weigh your options and then build on what is attainable. 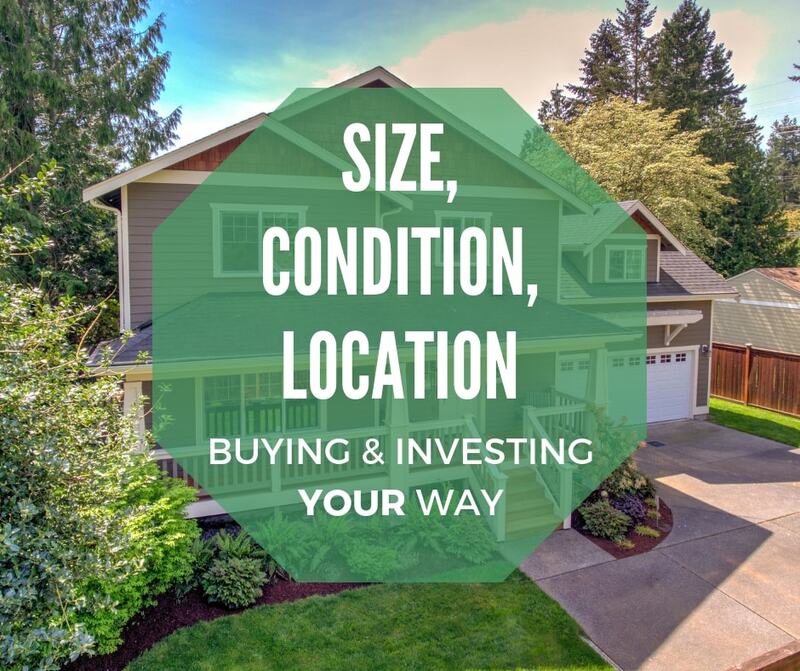 In real estate it is all about size, condition, or location REGARDLESS of your budget. Home buyers are often in a process of compromising what they want in order to buy a home. It is rare to find a home that fits all three perfectly. This isn’t cause for despair. Even in a slow market, finding a home that satisfies two out of three (size, condition, location) is a great thing. Savvy home buyers and owners will even find unexpected benefits and solutions to the things that they considered less than perfect. 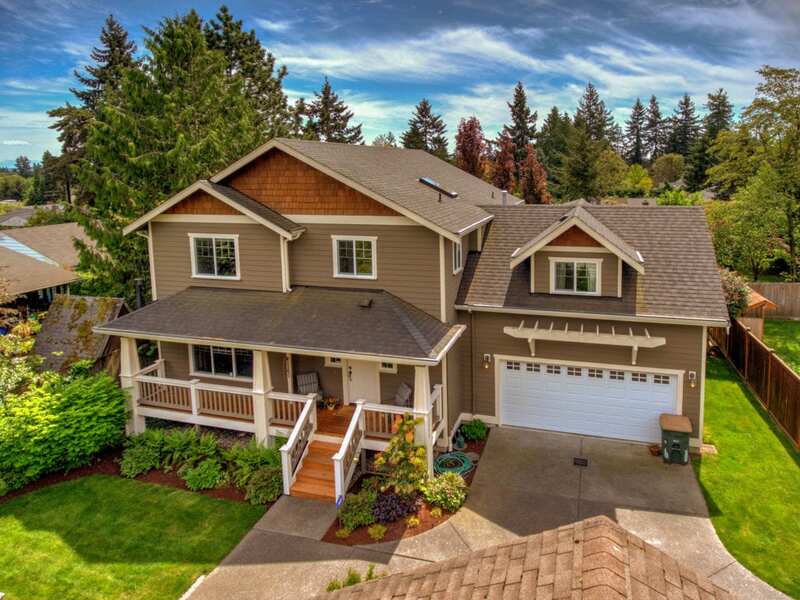 With the right mindset, tenacity, and an experienced real estate pro, you can win in Seattle’s competitive real estate market and fall in love with your own home. How are you suppose to know what works best for you until you know your budget and based on that budget you have a strategy to approach the home buying process. You need to consider the maximum that you are comfortable spending and be honest about the absolute maximum that you can spend if you find yourself in a multiple offer situation. A good way to think about it is how much is a comfortable mortgage amount and how much do you need to have for home maintenance. Once you know your budget and if you have additional money to do major work than you can dive into the SIZE, Condition, and Location debate. How Do You Figure Out What of the Options Works For Your Budget? Make an appointment with Team Diva and go through our one of a kind buyer intake process. 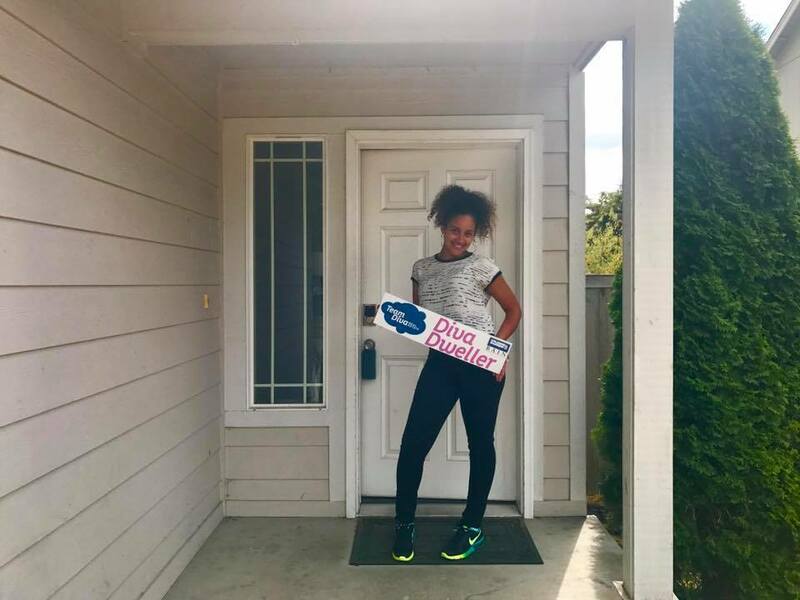 Our super cute client above took almost a year to make her Diva Dweller dreams come to life. She met early in the process with Rocky. Together they developed a strategy for her budget. But more importantly, the intake process assisted her helped her to figure out that she did not want to compromise on size or condition. So location became her compromise. She loves her home and we adore our very own Diva Dweller. Schedule an appointment by calling your Favorite Diva/Dude or by texting 206-271-0264. Size, Condition, and Location – What Two Are the Right Two For You? Developing a strategy in advance saves you so much time and stress, from the home search all the way to closing. The very first step should include a frank discussion of the priorities and minimum requirements of the size, location, and condition of your future home. So let’s break these things down a bit. Bigger does not equal better. As any fashionista will tell you, the fit is what really counts. In fact, more square footage than you need can actually be detrimental in some cases. It’s not just because a lot of empty space invites more maintenance (and even clutter, if you are a compulsive shopper). 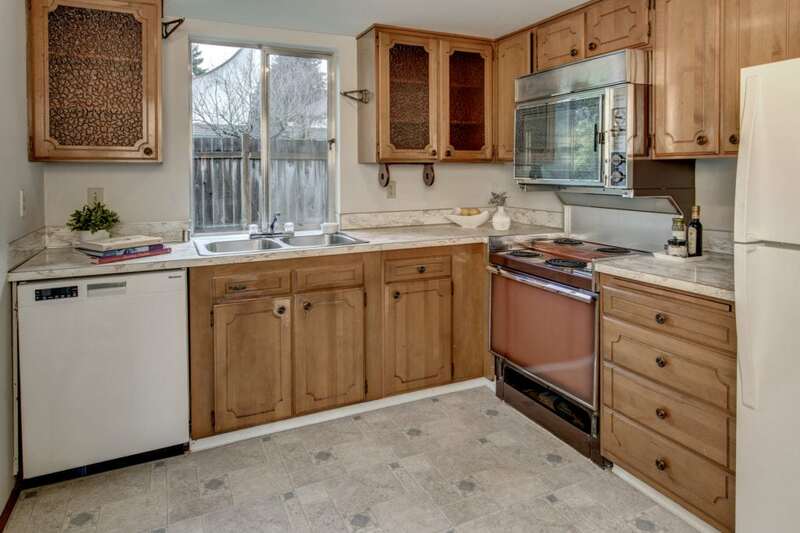 Unnecessary square footage will cost you more up front, and also down the line. Sometimes, the house is right for structural adjustments and additions, and you might have a grand plan in mind to add dwelling space as needed. With the right inspector, you can see if the home’s structure will allow for such changes. Ask yourself: What do you really need to be comfortable? How many bedrooms do you need? If you don’t eat in or entertain a lot, do you really need a formal dining room? Do you need office space, or can you use one space for multiple purposes? Do you need a yard, and if so, will you be happy with a small garden or do you absolutely need a larger lot? 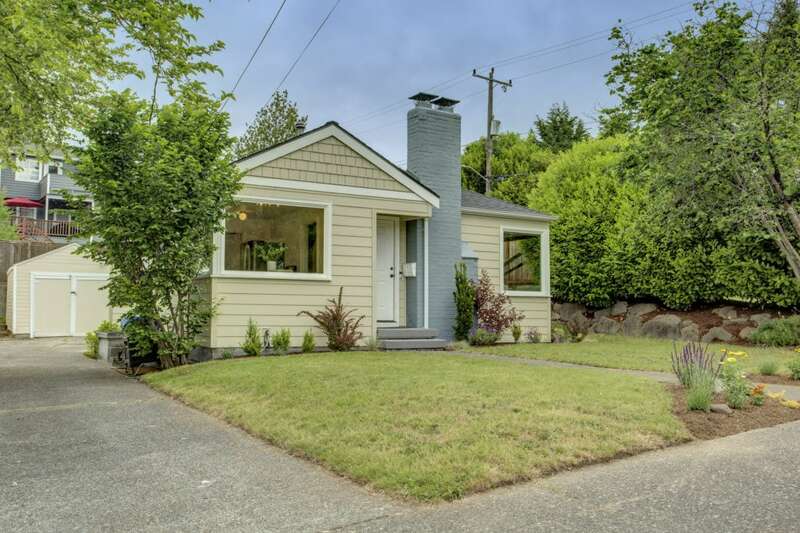 Remember: If you want to add living space with an addition, such as a backyard cottage (investment opportunity), there are minimum lot-size requirements in much of Seattle. Condition – I Don’t Have Time For a Fixer! A majority of our Diva Dwellers are not willing to compromise on the location. So condition is their compromise. Let’s review. “Fixer-uppers” get a bad rap. There are plenty of comedic plots out there based on home-buyers getting a “sweet deal” that turns into a nightmare…and it does happen! However, there is a world of difference between being clearheaded about the work that needs to be done to fix-up a home and blindly assuming that it will all work out with a little elbow grease and money. Team Diva prides itself on being able to spot hidden gems that just need a little polish. A lot of Diva Dwellers have gotten fabulous homes whose potential has been fully revealed with piecemeal projects. We also know how to spot a disaster in advance by working with thorough, professional inspectors. Can I realistically do the necessary work on my own? Do I even want to do the work myself? Does it have to be done immediately? When major work is being done, will I be able to live in the house? After the purchase of the home, what kind of capital will I have to invest in repairs and upgrades? Does the cost of a remodel make sense with the expected appreciation of the home? Remember: Maintaining a home has its own costs, even before one includes major repairs. Do the math and determine whether you can really afford a house that needs lots of work. AND really know what you are getting in terms of a home’s systems and structure (plumbing, roof, foundation, etc) with a good inspector. In terms of appreciation over time, the old mantra “location, location, location” holds true. But when we are talking about the overall quality of life you have in a home, location is just one factor. It’s a big one—especially if you demand a walkable, centrally located neighborhood, or one with good schools for the kids—but it isn’t the only one. 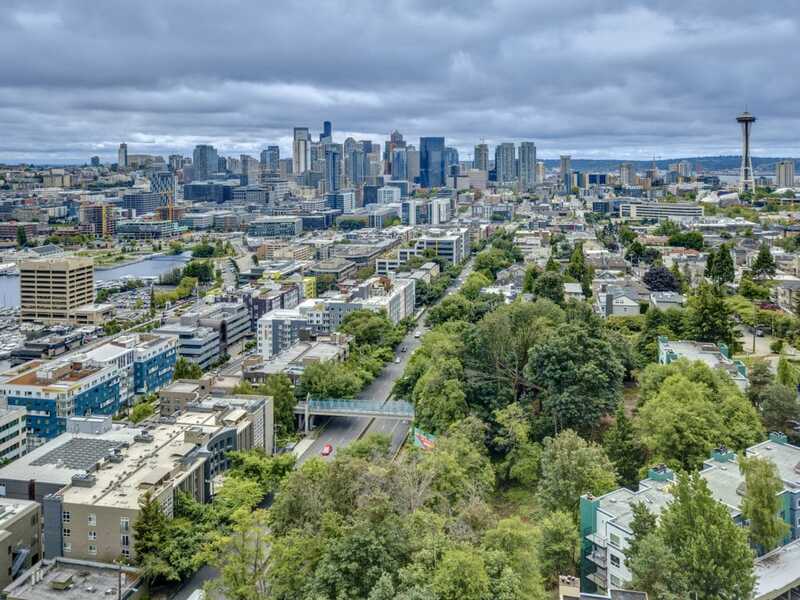 Land in Seattle is highly valuable (and highly taxed) so expect to pay a premium within the city limits. That said, if you don’t mind commuting or living in a more residential area with fewer walkable amenities, you can still find a great community. 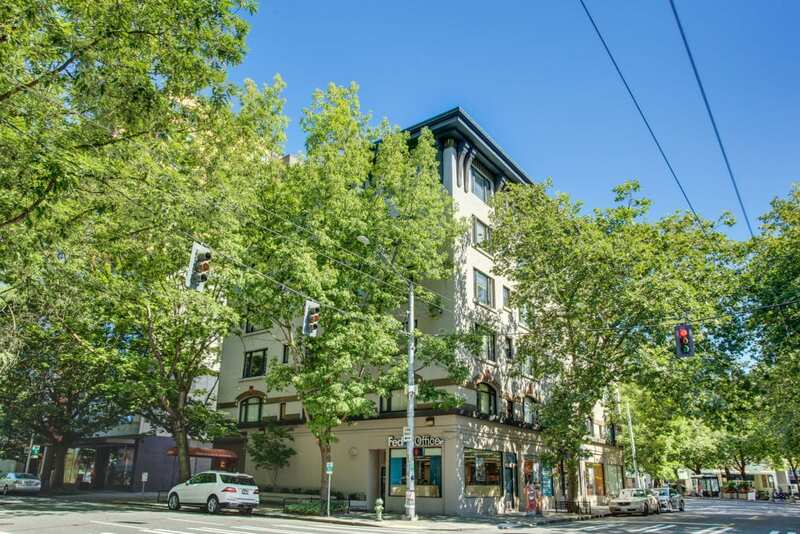 (Our Seattle Neighborhood real estate guides help you get a sense about what kind of community you’ll find in each. We encourage you to explore more on your own, too. It’s fun, and it’s great research for home buyers. Ask yourself: How and how long do I want to commute? What kind of businesses and amenities do I consider essential for my lifestyle? Is my lifestyle fixed, or do I see myself making significant changes in years to come? Do I want peace and quiet or a more lively atmosphere? Is having a view property worth the added expense up front? Remember: Seattle is changing rapidly as a whole, and many of its neighborhoods seem to be changing overnight. Do your research about the history and expected changes in locations that interest you, especially regarding transit. There is so much to consider when buying a home, the sheer amount of information involved can be overwhelming. And then you have to make decisions with that information, and hope that those decisions 1) get you the home and 2) the home is really the right one for you. You also need trusted brokers, inspectors, and others to complete the purchase. We recommend that even experienced real estate agents get their own agents when buying a home. It’s so complicated and personal, and we all need a little outside guidance. So get the right real estate agent for your needs. We hope these tips help you buy a home with better confidence and success. Good luck, and if you want to chat, we’d love to, as well!